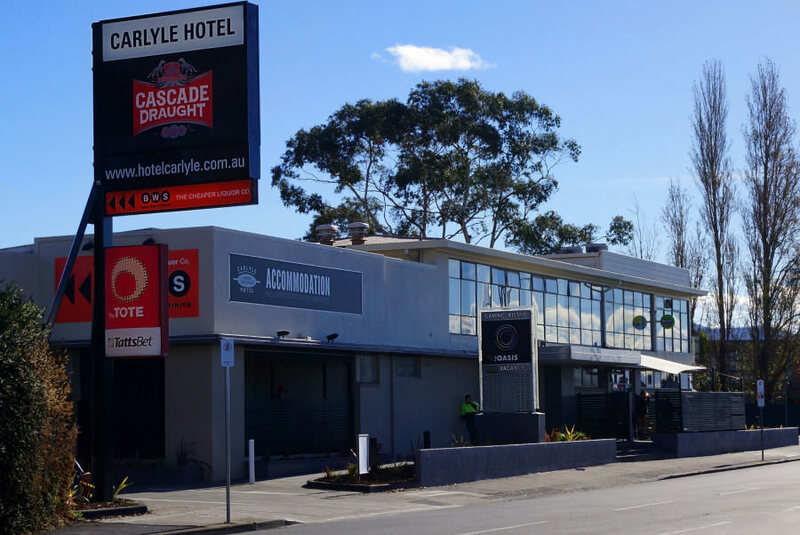 The Carlyle Hotel in Derwent Park is within close proximity to the Derwent River, near Prince of Wales Bay. 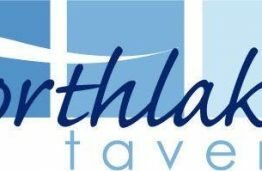 We offer a relaxed and friendly environment with dining and entertainment for locals and visitors to enjoy. In our dining area we offer great value meals with a good selection of pub favourites, our Carlyle signature meal along with salads and snack foods and a great value Seniors selection. We also offer monthly meal deals. Our function rooms are available for all types of functions whether you are hosting a training seminar or celebrating a special birthday we have the perfect areas for social or corporate events. 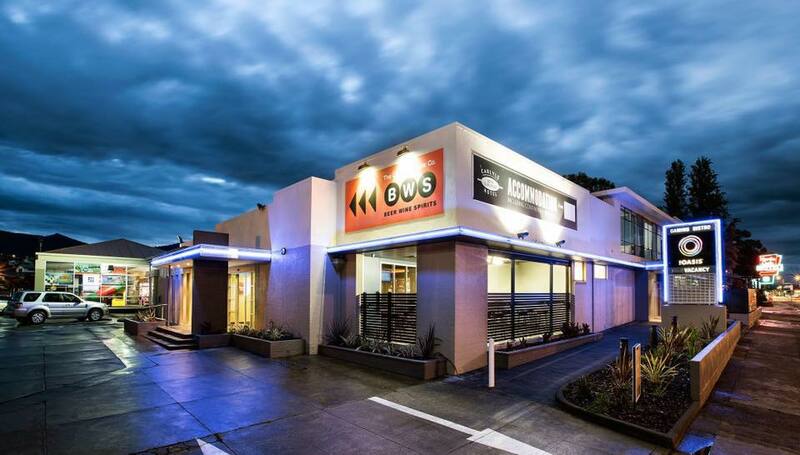 Our friendly staff are happy to assist you with your function requirements. Accommodation is also available at the Carlyle Hotel. We offer comfortable and tidy accommodation facilities and each room has its own ensuite bathroom. The bar offers a relaxed and friendly environment perfect for catching up with friends or a relaxing drink. Our bar also features FOX Sports and Tote facilities as well as regular social and sporting events. We are a favourite with the locals and those passing through, so why not drop in today?